The Residential Tenancies Amendment Act 2018 (Amendment Act) has been approved by the Victorian Parliament. This new law includes more than 130 reforms to the Residential Tenancies Act 1997. These reforms, however, will be implemented effective July 1st 2020 yet. While the new legislation is yet to come into effect, the consultation process will continue to formulate guidelines and other important information. This will involve relevant stakeholders such as the landlords, renters and property managers. The Residential Tenancies Act ensures the protection of renters in Victoria and outlines the responsibilities of landlords and property managers. It has undergone various changes through the years taking into account the rental market and the needs and expectations of both tenants and landlords. Currently, around a third of private tenants across Australia are in long term agreements or those who have rented for more than 10 years. Many of them are families with children and older people on fixed incomes. 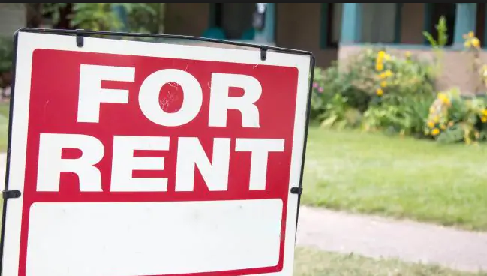 The 130 renting reforms approved in September by the Victorian Parliament were based on the fact the more Victorians are having difficulties owning a home and therefore, more likely to rent for the long term. Requiring landlords to carry out safety maintenance for gas, electricity, smoke alarms and pool fences. Victoria is the first state in Australia to pass such private rental tenancy reforms. This entry was posted in Buying a Home and tagged renters can have pets, renters in Victoria to benefit from new reforms, renting reforms passed in Victoria, Victorian Parliament approves new renting reforms, Wendy Chamberlain. Bookmark the permalink.